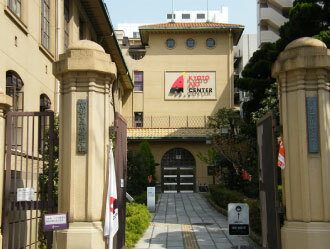 Kyoto Art Center is compound cultural facilities, located in the center of Kyoto city. This center hold exhibitions, public concerts and some traditional performances. 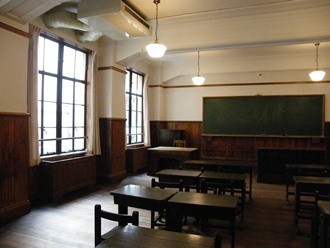 Also this center offer you to use Galleries, Theaters, a Library, Workshop rooms, a conversation room and a cafe. *It may be closed temporarily. Please confirm before visit. 5 minutes walk from Exit 22/24 at "SHIJO STATION"on the Karasuma-Line, Kyoto Municipal Subway/"KARASUMA STATION" on the Kyoto-Line, Hankyu Railway. Get off at "SHIJO-KARASUMA" bus stop, then walk 5 minutes north on Muromachi Dori. *This information was updated on 28/10/2013. Please note that it may be different from the current information.